Andrew Ohm of Seattle, Washington, who is a 2000 Hope graduate, has been appointed as the newest member of the Hope College Alumni Association Board of Directors. Testimonials by outstanding senior students reflecting on their experiences at Hope College will be featured during the Hope College Senior Recognition and Women of Color Celebration on Wednesday, April 17, at 5 p.m. at the Haworth Inn and Conference Center. Father and son Thomas G. Bos and Thomas J. Bos will share the story of A.D. Bos Vending Services on Tuesday, March 26, at 4 p.m. at Hope College in the Haworth Inn and Conference Center through the college’s Meijer Lecture Series. Teresa Romero, who is president of the United Farm Workers, will present the annual César Chávez Lecture Series at Hope College on Thursday, March 28, at 4 p.m. in the Schaap Auditorium on the lower level of the Jim and Martie Bultman Student Center. 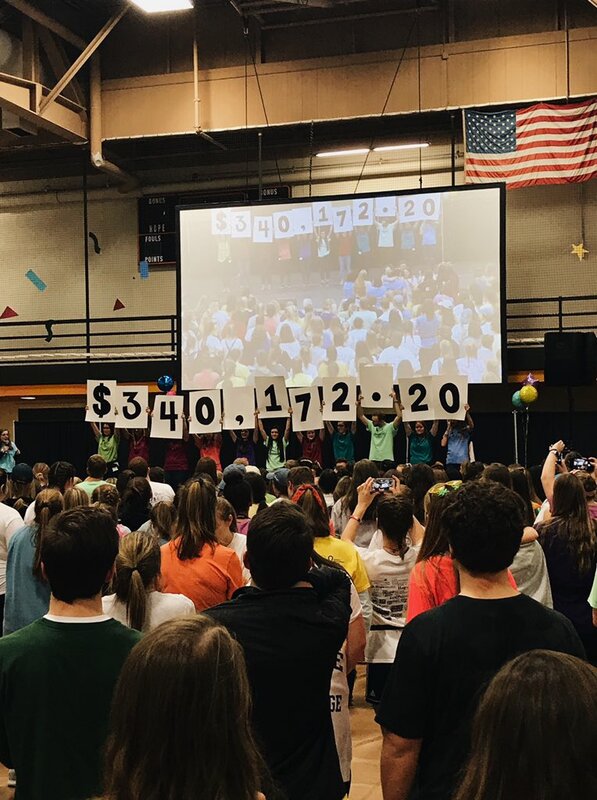 In its opening moments the 20th annual Dance Marathon had already achieved one milestone, with a record-number 1,100 students participating. Hope College freshman Mary Chikondi Ngoma of Lusaka, Zambia, was named a “distinguished chair” during the regional Model Arab League competition held on Thursday-Saturday, Feb. 14-16, at Grand Valley State University. After much trial and error, Hinga Boersma Dean of the Chapel Rev. Dr. Trygve Johnson discovered four strategies that help him connect with Generation Z from the pulpit. Below is a list of recent Hope College graduates who have been awarded graduation honors for outstanding academic accomplishment during their four years of study.